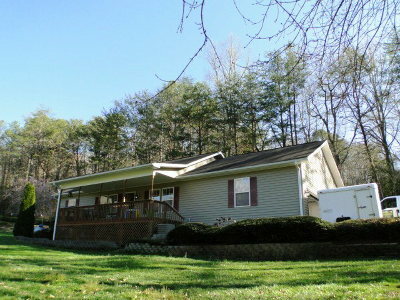 Close to town 3/2 SINGLE LEVEL LIVING BEAUTY. 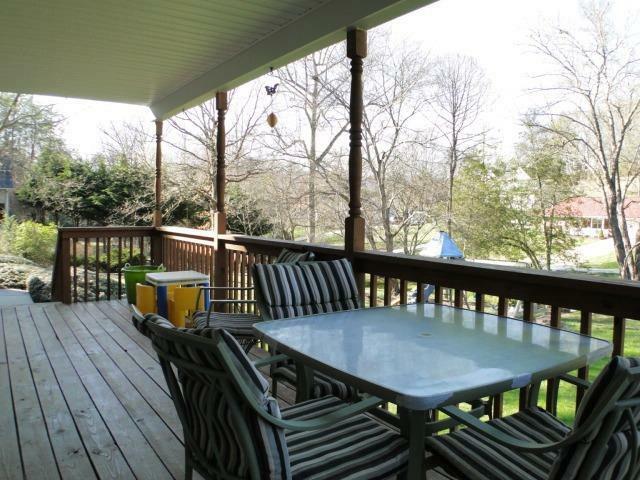 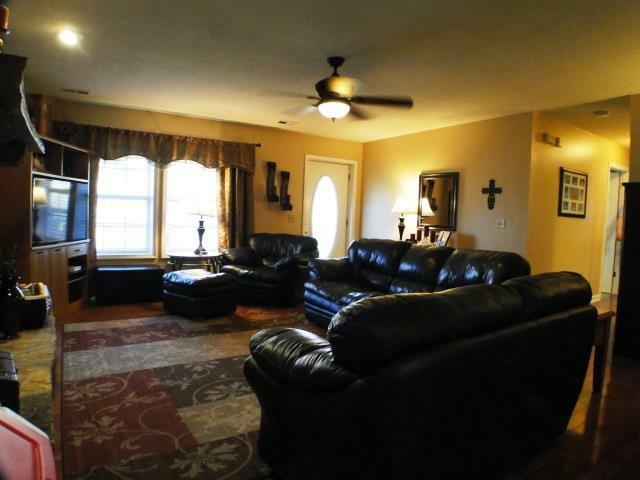 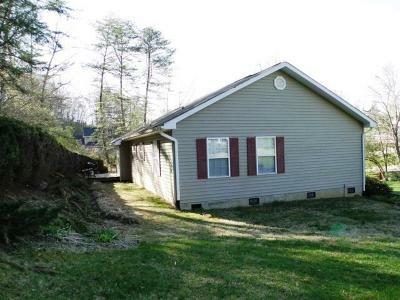 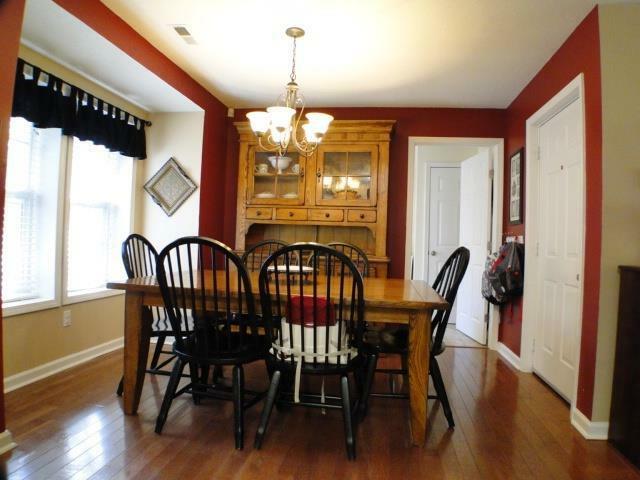 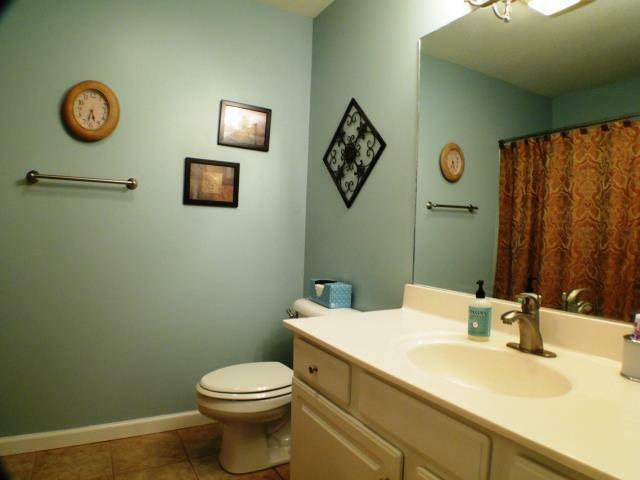 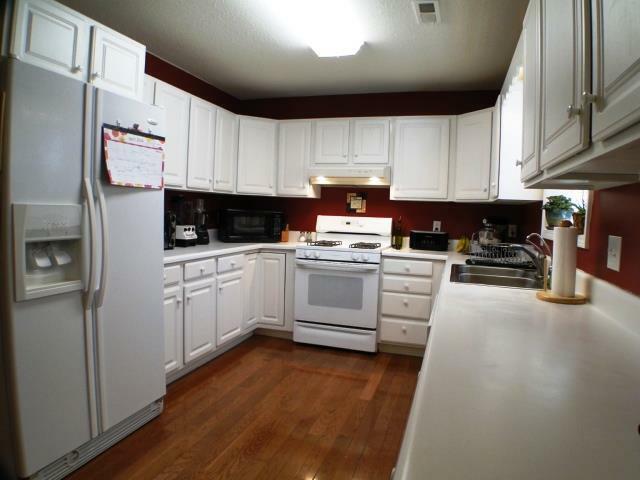 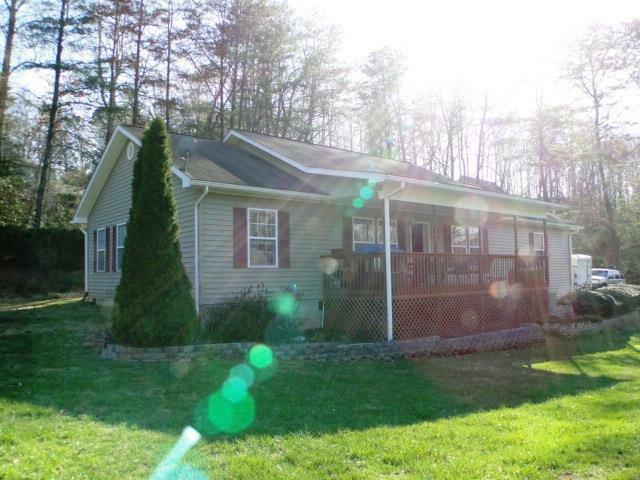 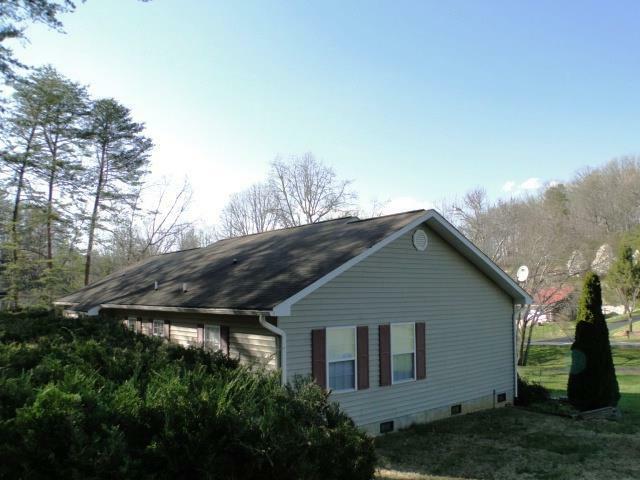 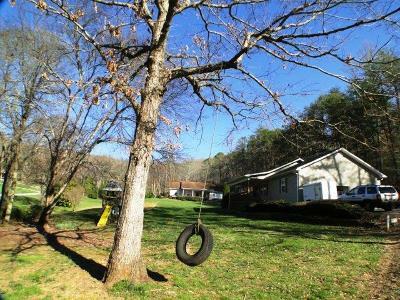 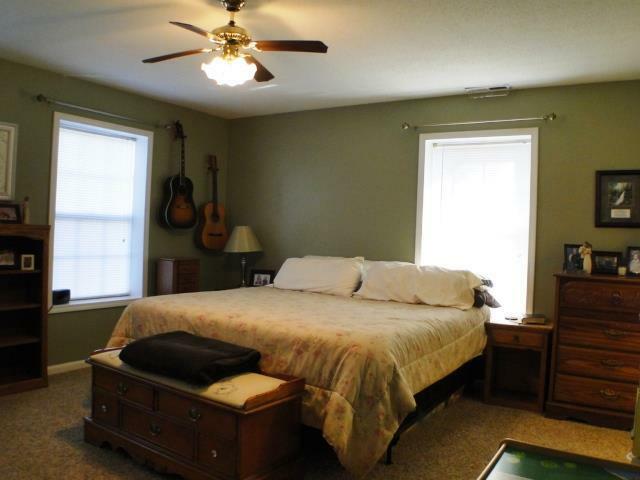 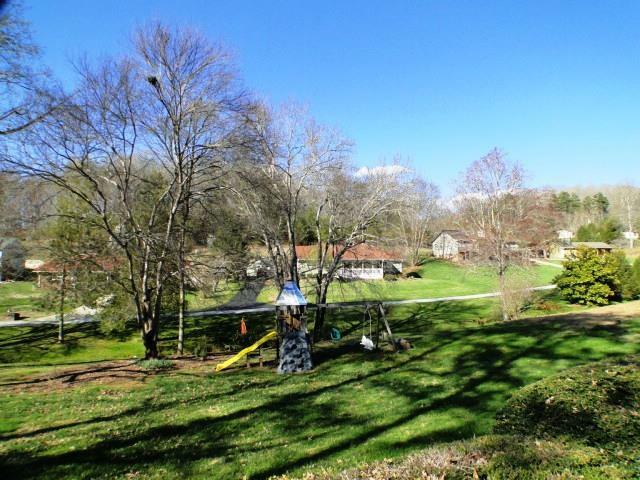 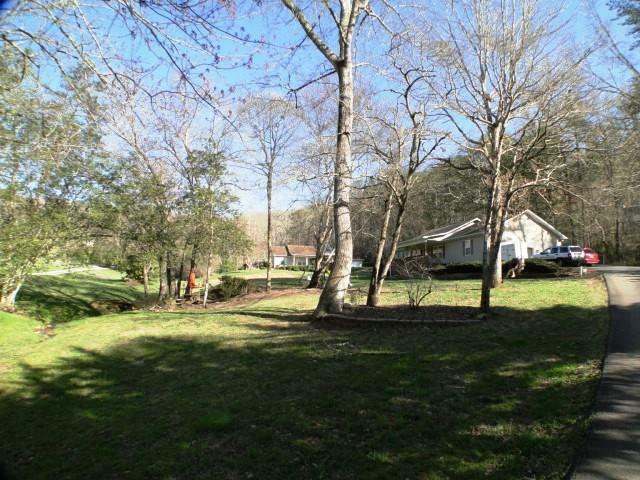 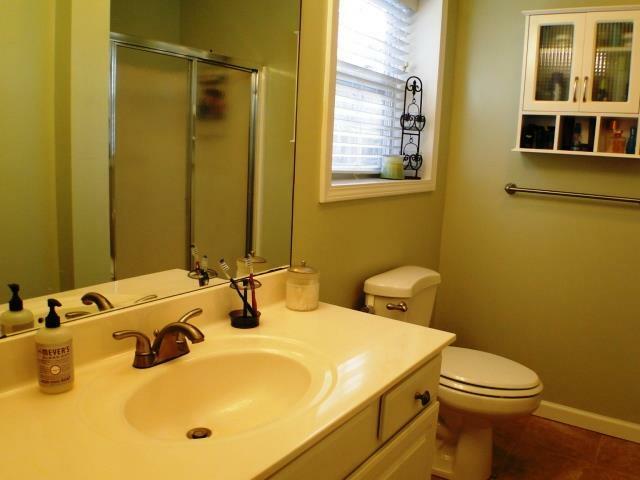 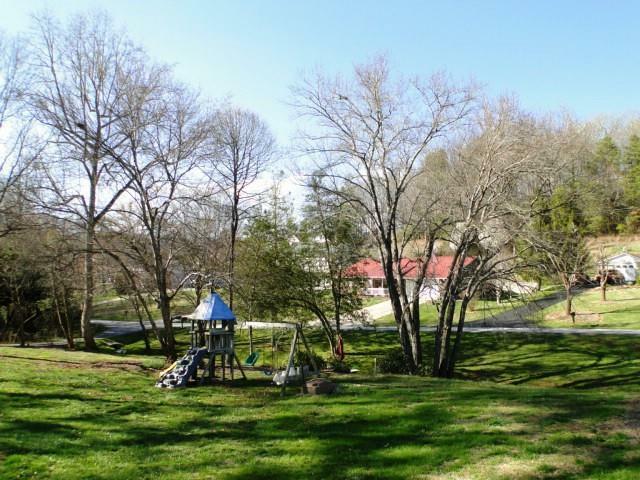 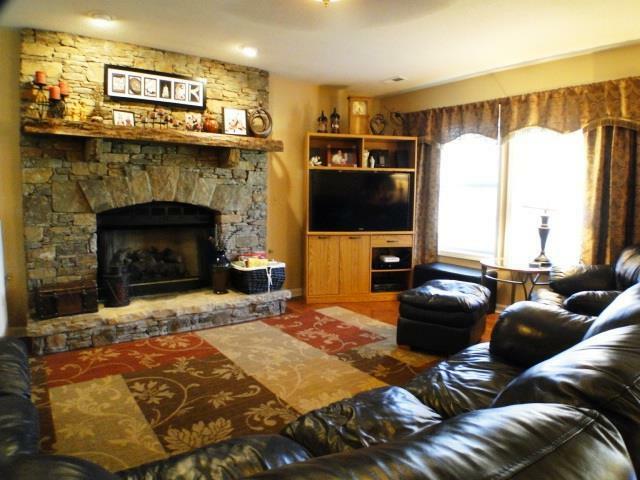 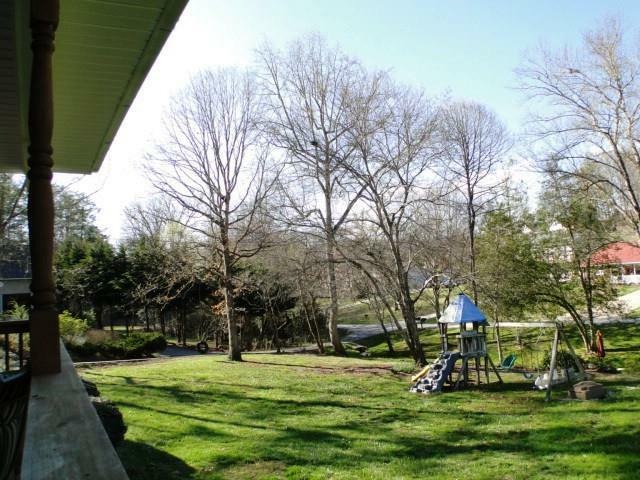 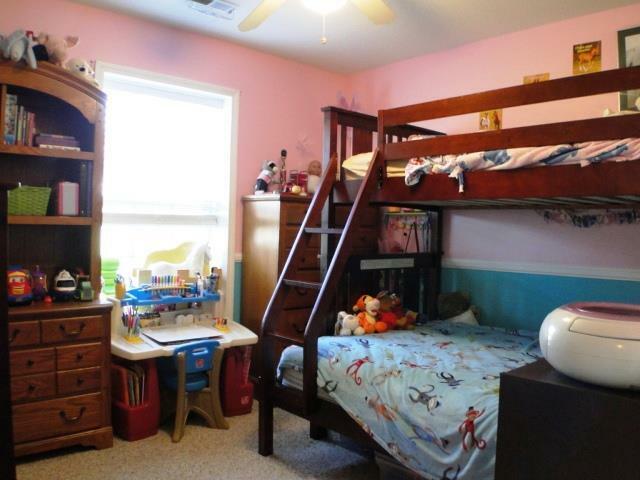 This home is in great condition, sits on level land with a nice creek! 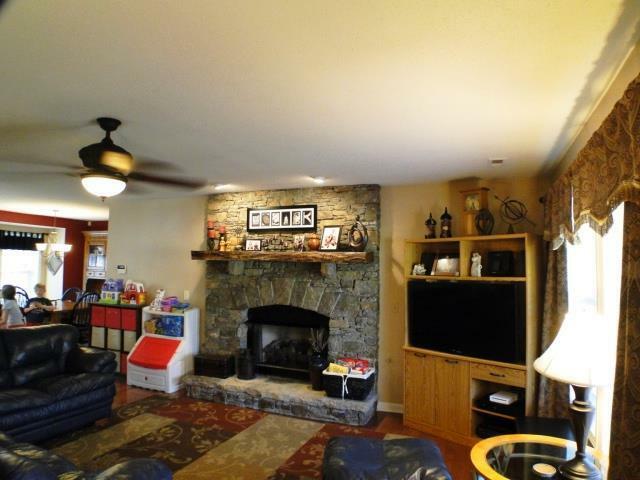 Easy access, paved to the door, attached 2 car garage with office, hardwood flooring, Central AC/Heat, stacked rock fireplace(gas logs), tile baths and a nice kitchen. 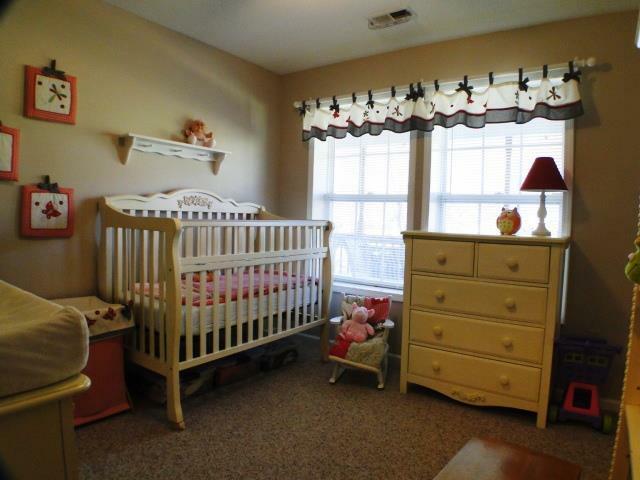 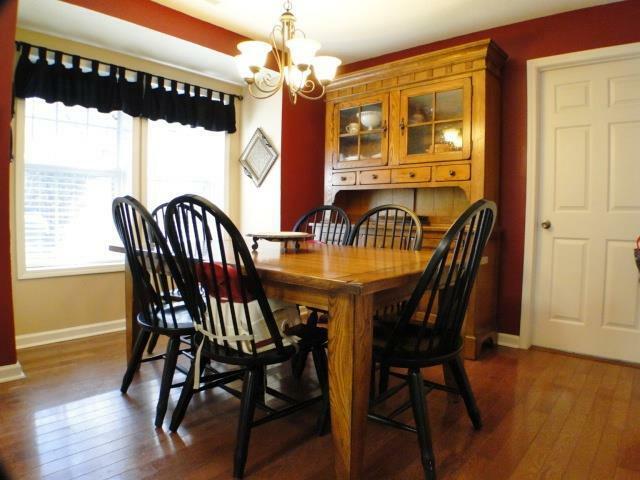 Perfect home for anyone wanting to live in close to town. Great yard for kids, and grandchildren... 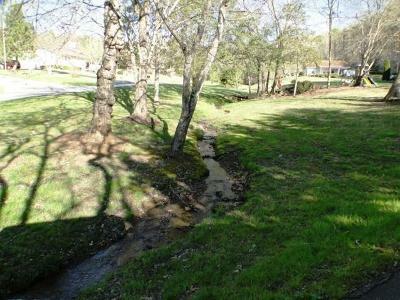 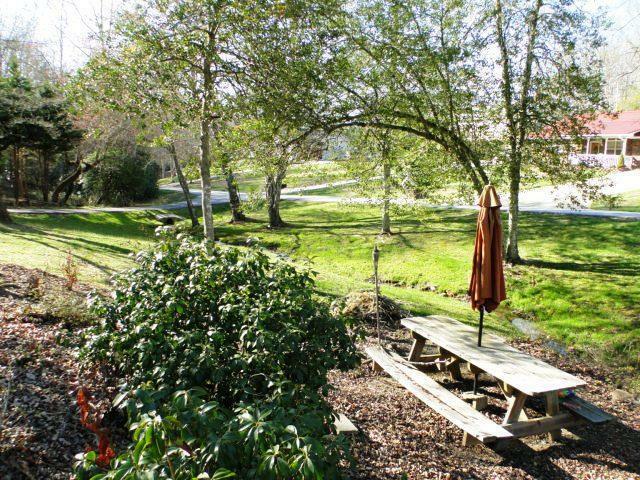 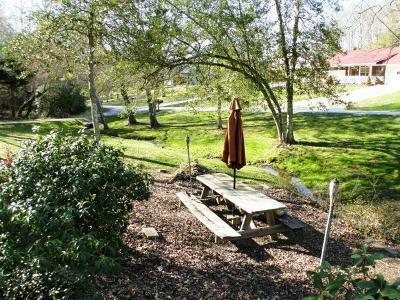 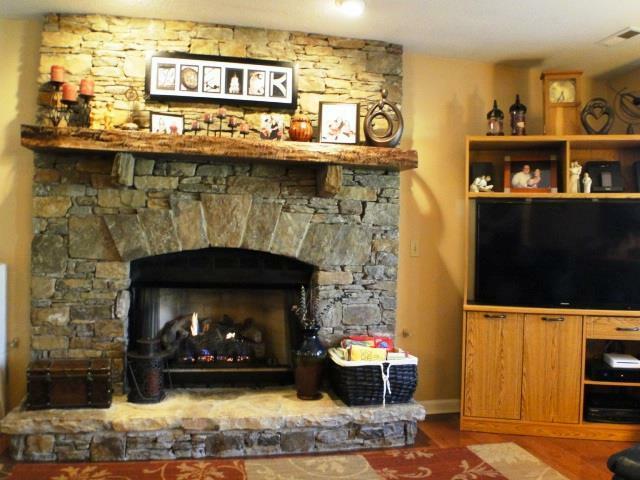 Sit by the creek and enjoy your life here in this excellent family home!